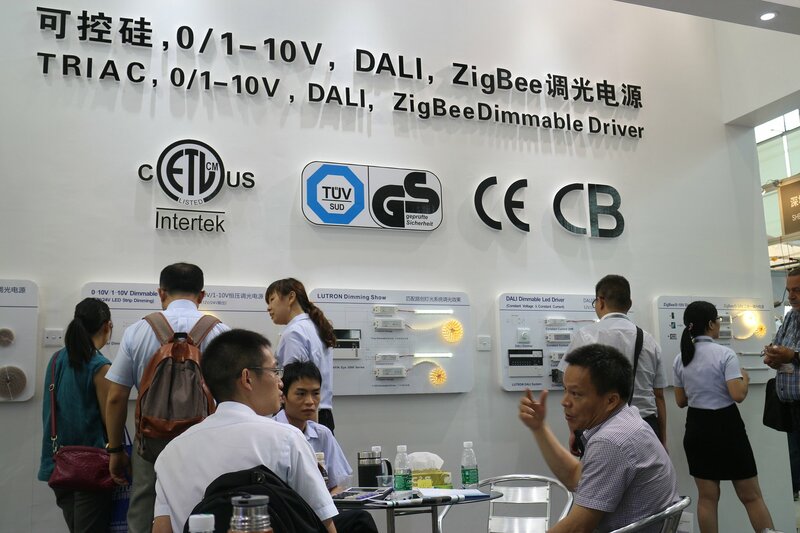 Shengchang success in the Guangzhou International Lighting Exhibition.To show the LED driver product and technology with most inovation thinking in all directions. 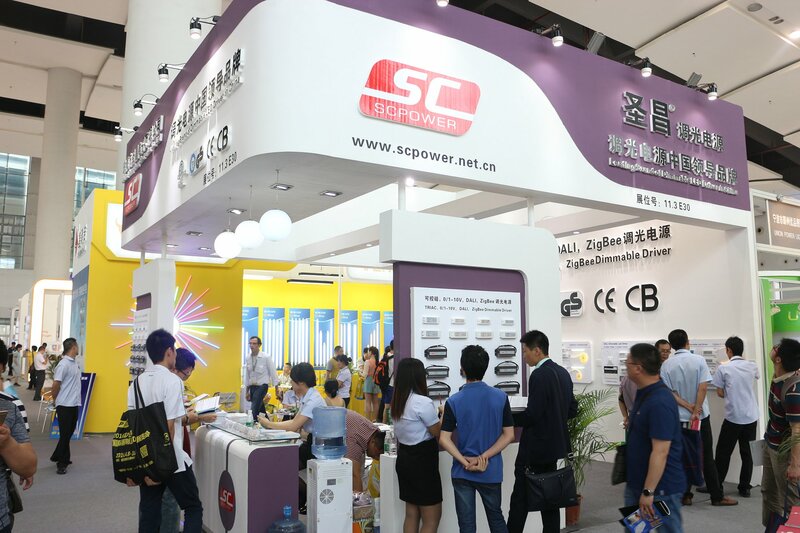 Shengchang success in the Guangzhou International Lighting Exhibition. To show the LED driver product and technology with most inovation thinking in all directions.